They asked me to pass the message on to you and that you would have to look for the signs and symbols in their media in order to see their hinting at these events. Their reputations are used as leverage as well as their safety and comfort. 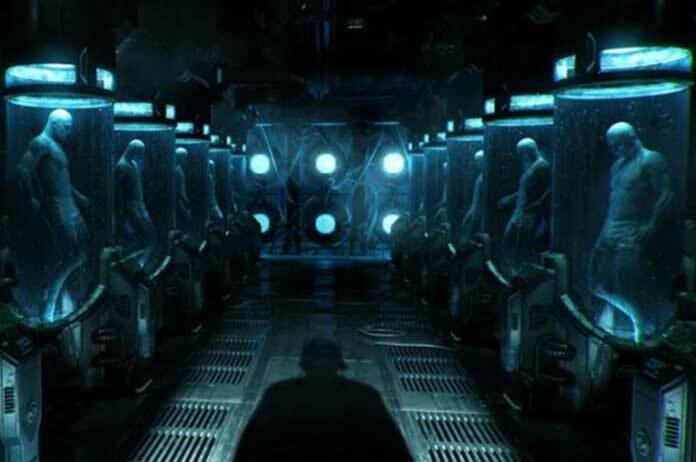 The level of programming and mind control experimentation that takes place makes it easy to manipulate a person’s brain into regressing into a state of trance that lacks the ability to remember or clearly organize experiences regarding the cloning centers. The individuals selected for this are not only talented individuals that can be utilized for certain industries, they are often specific bloodline relatives that are utilized for spiritual purposes. Many people involved have a deeper view of what is involved in the maintenance and control of society. The rumors spread and words of gravitic drive craft, and undersea or underice bases originated from this encounter. This was the beginning, the groups utilizing this technology now are no longer confined to the NAZI faction. The groups you see today, in control of these operations, are considered MiLabs, secret societies, thinktanks, military factions, and other control groups.